The next subject, you might have guessed is bikes. My VFR has nothing wrong with it, it’s a great ride and goes well. I expect it to last another 100,000kms. But as any rider will tell you, you’re always looking for the next ride. I had been looking for something in the 700-800cc range. I had been idly thinking about the new VFR, but it turned out to be a short ranged 1200. 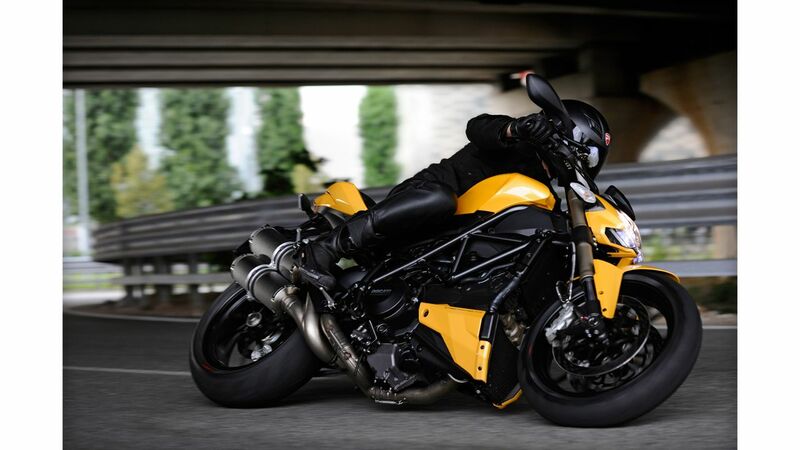 There isn’t a lot of choice in the the 700-800 size, with the GSXR750 and the Ducatii 848, along with things like the Triumph Street Triple or 675 being close as well. 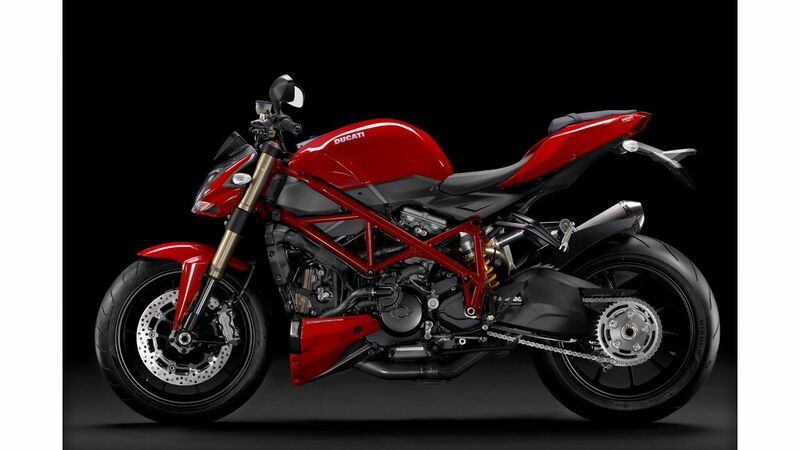 For looks, I had been eying up the Ducati Streetfighter (S) but its an 1200 and really out of my price range. Recent reviews suggested its not really the bike for me. 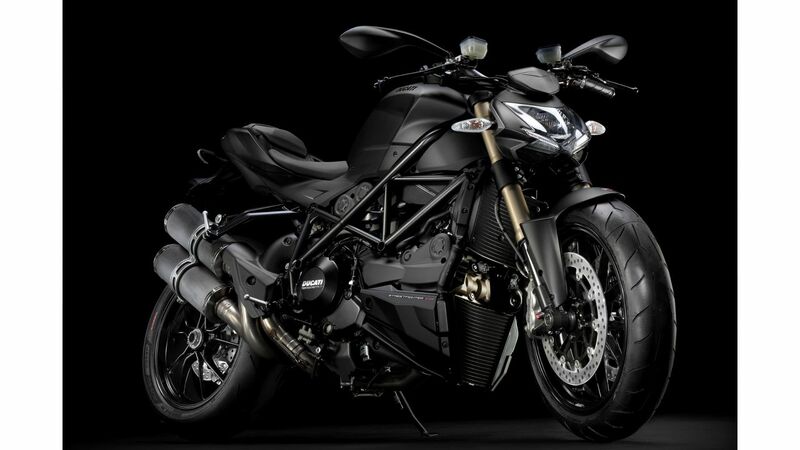 Monday a brief conversation on a website introduced me to the Streetfighter 848. In the same way the 848 is the little brother to the 1198, the SF848 is the little brother to the SF1198. With a different chassis and some other tweaks to make it more an everyday bike. The price sounds better too. So I have some savings to save. SWTOR has been, well almost, released with early access already started. I’ve rolled a toon on a random server at the moment, mostly so I can just stuff about. The main server that most people I know are headed to is already jam packed. It’s been a pretty spotless launch as far as I can tell. No one at work is really complaining and I certainly haven’t had any troubles that weren’t caused by my PC. But I’m kinda not really enjoying myself. Not really sure why, but I’m starting to think that after the early access I might quit. I can sell my CE (or return it) when it arrives. I have about 3 days to play before I decide. Well to start on a happy note, SIM didn’t arrive in the mail, but I managed to get to a 3 store unexpectedly and get a SIM. After about 24hours I finally have my phone working as a phone, so that’s all good. Have had a little bit of a play with the new stuff (which is a lot compared to my old Nokia) and so far pretty happy. Not really finding Siri all that great though. Now, bad news. SW:TOR is having a huge Beta Testing weekend, mostly so they can test server capacities etc. So pretty much everyone registered has an invite, either starting this morning or tomorrow. I scored an invite to the first group, spent 40% of my download quota installing it and was up early 5am to get into it. But my PC has recently been suffering random shutdowns. I have been trying to get some info and some real symptoms without much luck. So every five mins or so while trying to play, shutdown. And it’s not a nice, quit programs and log out shutdown, its a hard, all of a sudden there’s nothing there total power down. I was already suspicious of the power supply and now I’m definitely going to start my investigations there. Impressions from 10mins of loading screens etc… Great cutscences, in some ways the interface style reminds me of the old SW games, like Tie Fighter and Dark Trooper. So it seems a bit old fashioned. Graphics level seems about Mass Effect 1 level, at least on high with my old card. But I don’t so much mean the detail as the style of the graphics. Controls are very similar to WoW, but I don’t mind that. Familiar territory. But if every quest is a conversation like that I am impressed at the amount of audio that must be in this game…. and sad as that will limit it’s playability for me when kiddies sleeping. Must investigate if there is a subtitles option. So sad face at the moment. UPDATE (1230) Bought a new power supply and opened the case up to get to work. Found the CPU fan was pretty loose, so that’s now my chief suspect. Reseated that and gave the whole case and all the fans a good clean out. Connected it all back up and I’ll keep an eye on it. New PS still unopened ready to return to the shop. Of course, now little miss 4 is on the PC so I still can’t play! As of last week I was still waiting for it, so gave up and cancelled the pre order and went to the shop to get one. 15mins later walked out of the shop with one, now I just needed a SIM. I approached Vodafone and tried to get a SIM (switch to them from 3) but my cancellation from yesterday was still pending. Next day same story. Monday same story. But that guy said he’d fixed it, but I am not able to get to a store until Thursday at the earliest and more like Saturday. So I rang 3 – they’re going to mail me a new SIM. Should be here tomorrow 🙂 I also changed plan so that I’m paying less per month with triple the included calls and about 5 times the data. No contract, no commitments. Sounds a little too good to be true. Now, subject two. STAR WARS: THE OLD REPUBLIC. I have been interested in this for much of the year. I signed up for Beta testing and have even pre ordered a collectors edition from the US. A group of us from work have all organised a group of Sith and Republic guilds already. Actually got an invite (I think everyone has) for this weekend. While its a massive 25G download, I am interested to see if I can work it on my old PC. I’m also in two minds what to do about where to play it. Its Windoze only, no OSX version, so I can either play it on the PC (i7 850, 8GB RAM and 9500GT card) or bootcamp this mac and run it here (27” i5 12GB RAM and a better card at least 2 years newer than the 9500). That would mean getting a second Win7 64b copy of course. I’ll download it and see what happens. Of course I might not like it… then I guess I’ll have a collector ed up for sale?